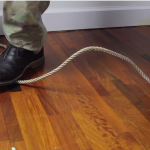 An Incredible Way to Quiet Down a Generator – It Really Works! If a family has not considered investing in a generator now is the time. 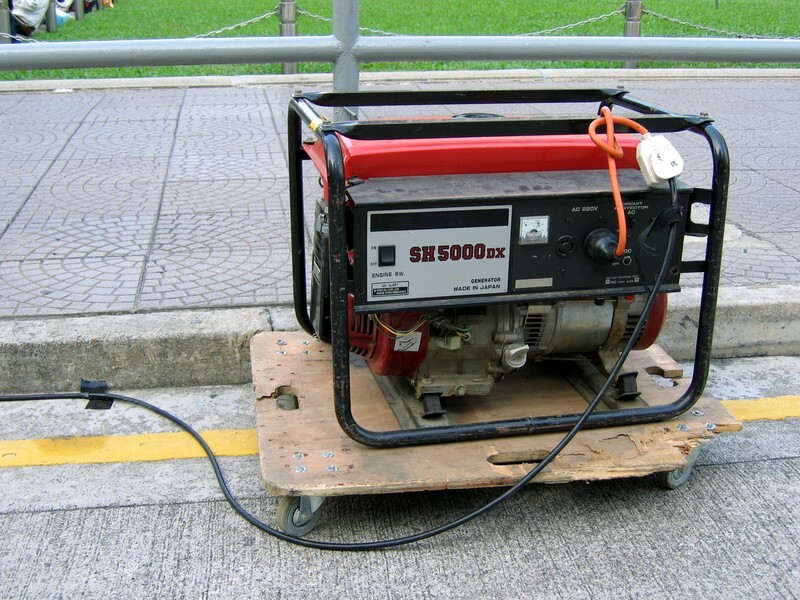 A gasoline generator is irreplaceable during an emergency situation, especially if the power goes down. In fact, it could be a life-saving device during a survival crisis, especially if you need to power up your phone and get some help (assuming the phone lines aren't down). The problem is that generators have a few issues. The first is that most use a lot of gasoline that you must replenish. This isn't ideal during a survival situation that's going to last a while. They are also very noisy, which makes it challenging to get things done and stay quiet during a life-threatening situation. Luckily there's an idea that has been tried and actually works that we discuss on the next page. We think this is a game changer and hopefully, you will too. Head to the next page and learn what it is.